Central Illinois rivers and streams are rising due to this week’s rapid snowmelt and rainfall. 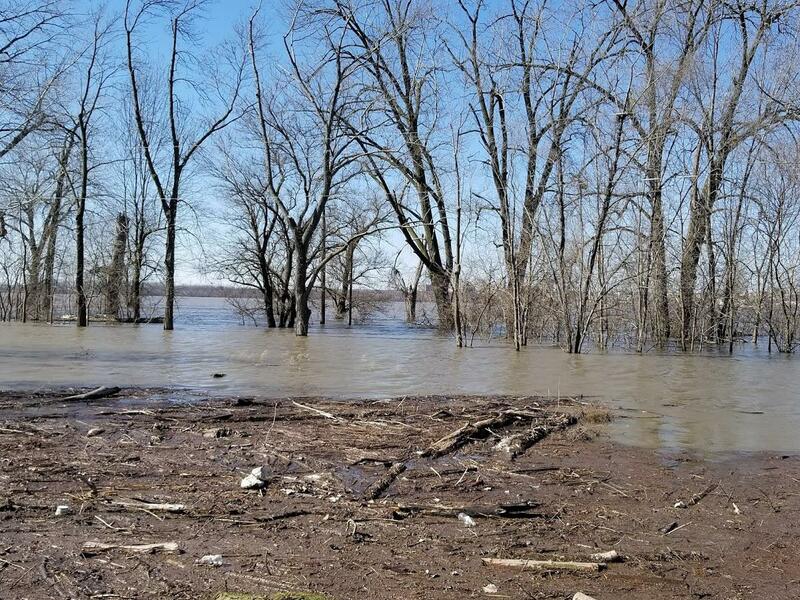 The National Weather Service in Lincoln has issued a flood warning for a large portion of the Illinois River beginning Saturday. This includes Peoria, Tazewell and Woodford counties. The Illinois River was measured at 12.6 feet in Peoria Tuesday night. Flood stage is 18 feet. The river is expected to surpass flood stage Saturday and rise above 19 feet on Monday. Land not protected by levees could sustain minor flooding. A flood warning is also in effect for a portion of the Spoon River in Knox and Fulton counties. Forecasters urge drivers to find alternative routes if they encounter a flooded roadway.